You want to know more on Circus and Street Arts circuits in Finland? This guide is for you! 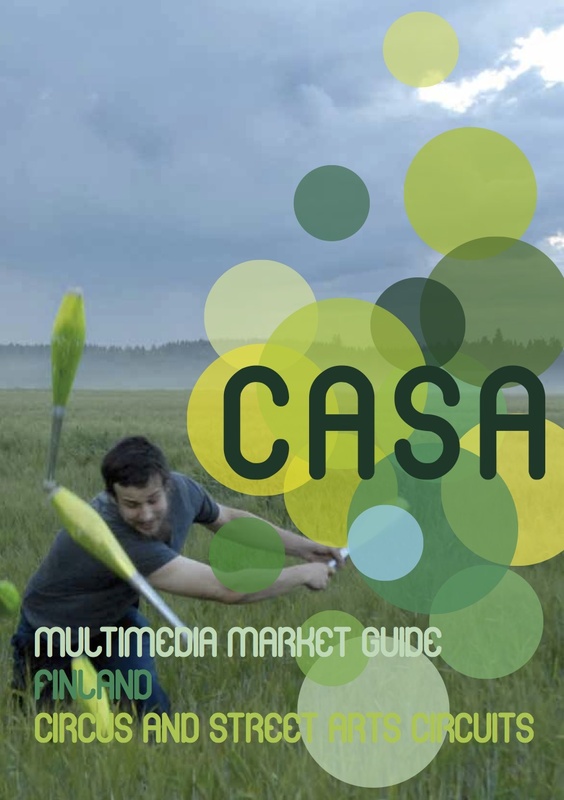 The Multimedia Market Guide Finland focuses on the Finnish local cultural context to provide key information for artists and professionals eager to develop work opportunities in Finland.